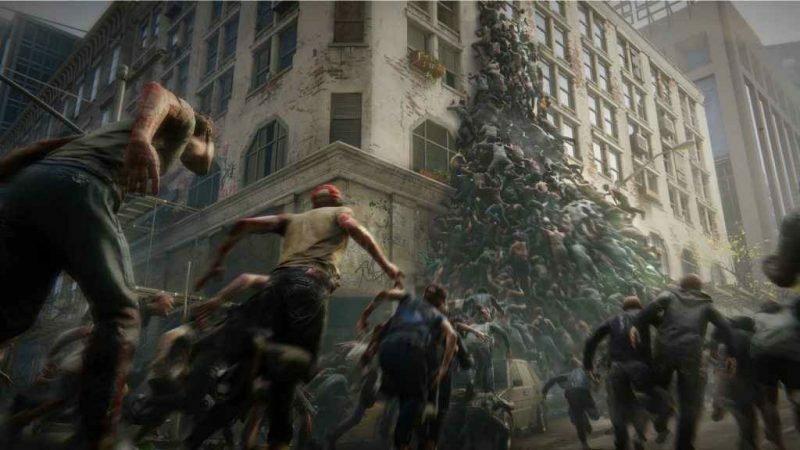 A new trailer for the World War Z game has arrived, based on the world of Marc Forster’s 2013 film, which was (very, very loosely) based on Max Brooks‘ 2006 novel. Now, it’s you who has to survive in a world overrun with the dead, as Saber’s Creative Director Oliver Hollis-Leick walks viewers through the challenges that away. You can check out the trailer in the player below! World War Z is expected to launch on April 16.